Do politics, world news and the general negativity of the media have you bummed? Let's take a break from it all as we chat with your favorite names from TV, movies, music and sports. 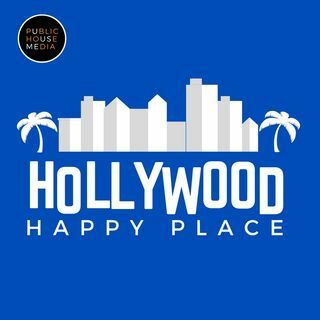 We'll talk about their stories, their careers and their everyday lives, so join me on HHP every week and get to know the stars that you already love! Hosted by Gerry Strauss.